Spring time is traditionally when most people decide to purchase a fence, but here are 3 reasons why you might consider installing your fence in fall. Fall typically doesn’t bring as much rain as spring does, so you won’t have to worry as much about being rained out. Temperatures also tend to be cooler as well, which is a definite plus when you’re installing your fence. Because spring is so busy for fence companies, you may get quicker lead times and/or response times if you reach out in the fall when they are less backlogged. You may also experience less back orders. Often projects accumulate in the winter, resulting in a large “To Do” list in the spring. Installing a fence is a large undertaking, and it doesn’t do any good to be rushed. If you find too many things competing for your time, you may feel frazzled with your looming fence project- or worse, rush through it. Focusing on one project at a time is always wise, and your fence should be given plenty of time. 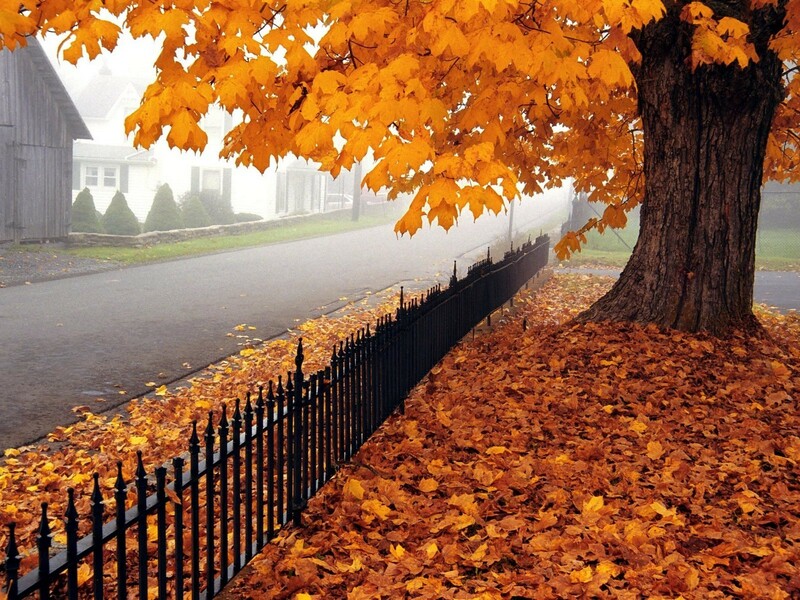 Need a vinyl fence or aluminum this fall? Give us a call to find out about our do-it-yourself fencing options. 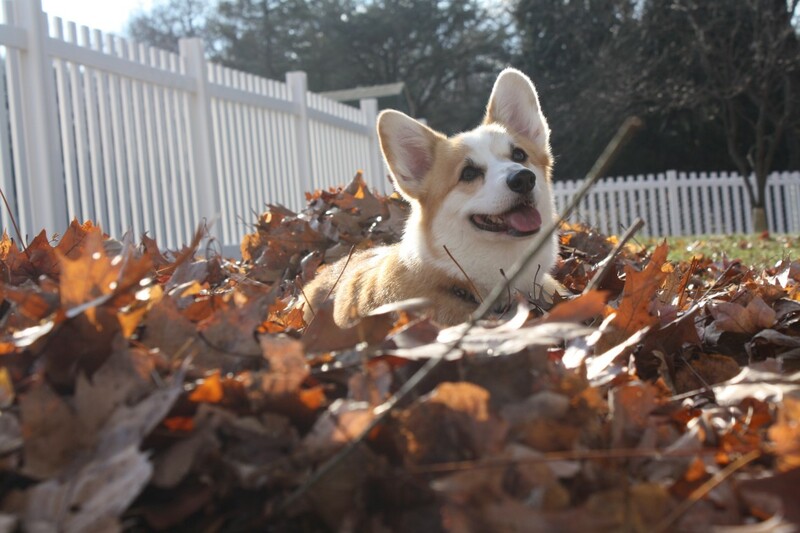 This dog loves playing in the fall leaves with her vinyl fence keeping her safe!